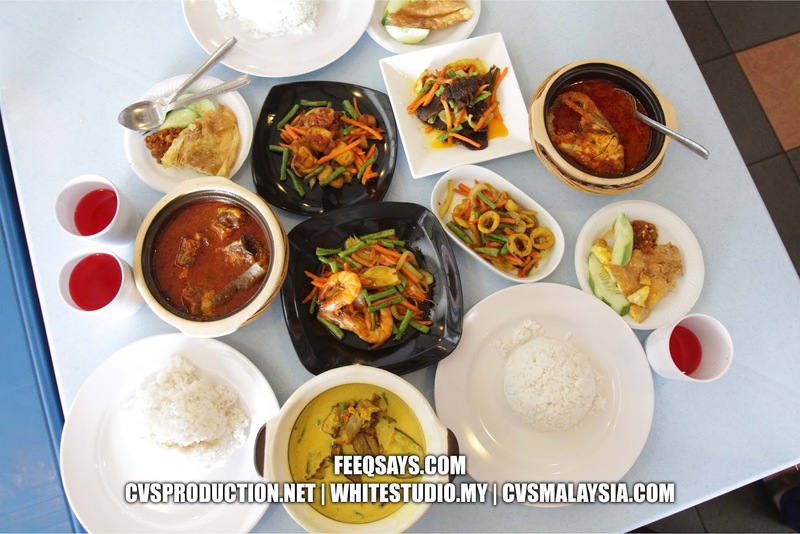 Kampung Baru KL is a Malay food heaven. One thing I realize you only can choose either one when you come to Kampung Baru. Prices or Parking. 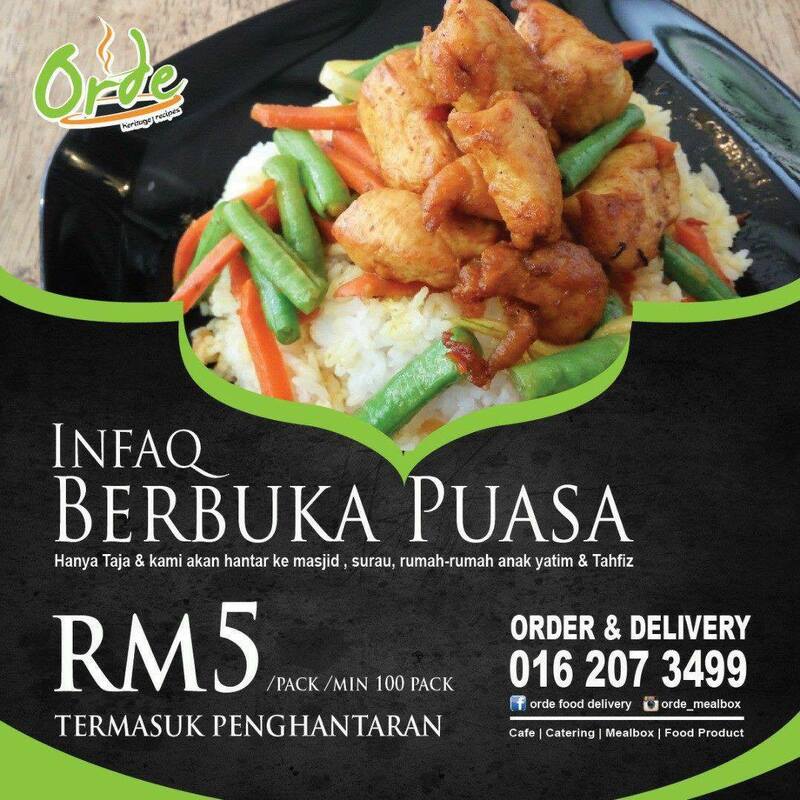 Afraid not, now you can get a good food with affordable price and easy to get a parking spot in Kampung Baru. For those who are familiar with Kg. 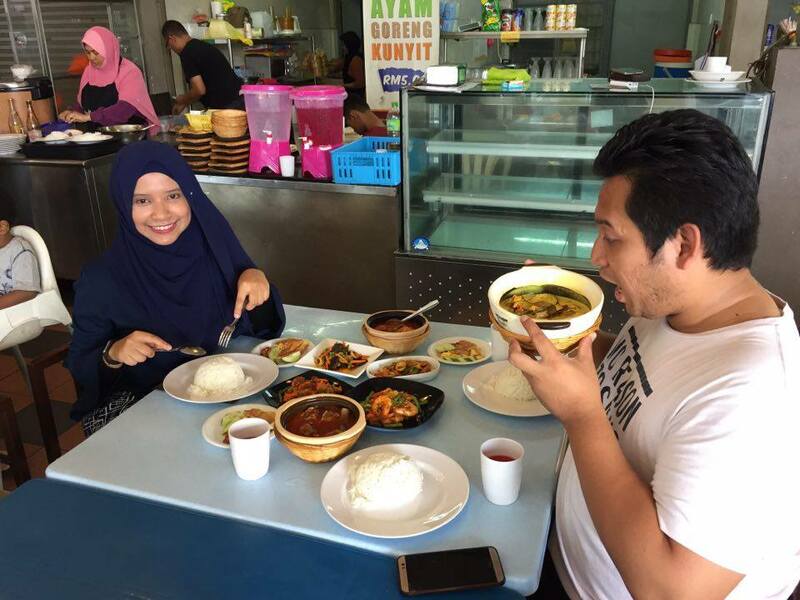 Baru, Haji Hashim Food Court is a place where you should drop by to have a quick lunch with affordable price range. 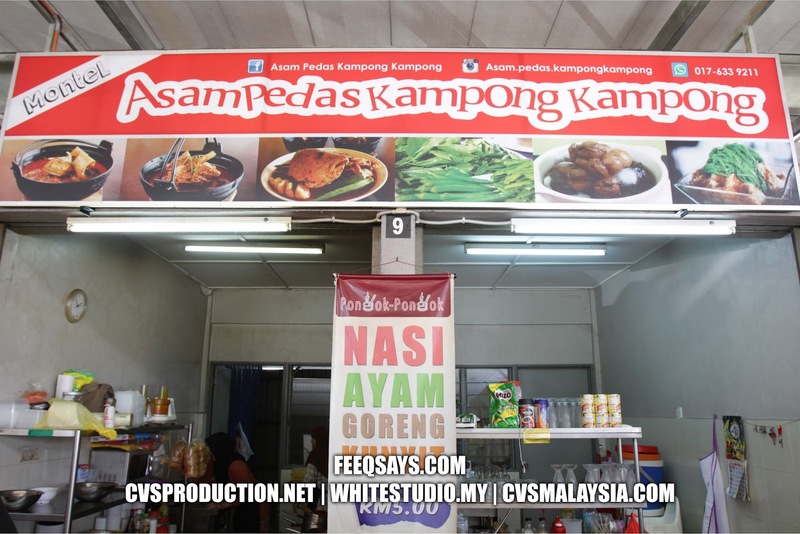 Previously known as Kampong Bukit Asam Pedas and it is so popular with their Asam Pedas cuisine. 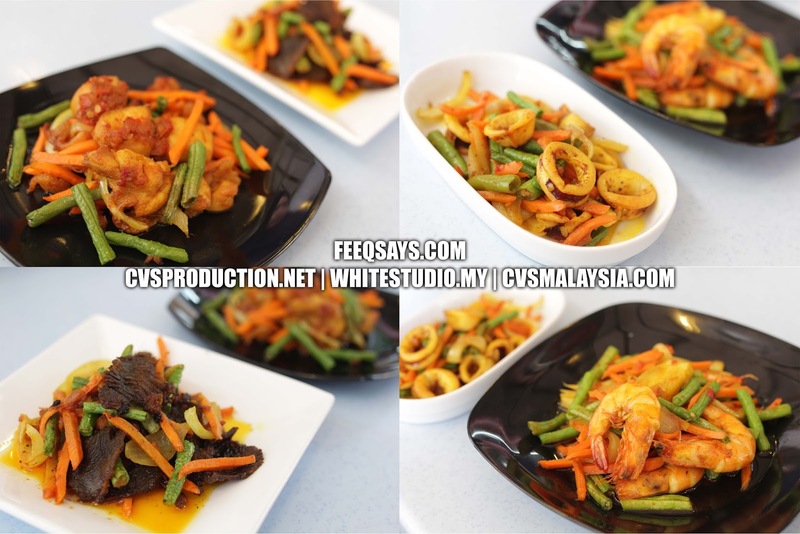 Orde Heritage Recipes, also provides delivery. amd a minimum booking is 5 boxes. Reservations must be made through WhatsApp 2 hours prior to shipment and delivery location is around KL for only RM5. In conjunction with the holy month of Ramadan this month, the Order Heritage Recipes are created Infaq Iftar. Regardless, we just drop our money to Orde Heritage Recipes and they will provide food to take to the mosque, homeless, orphans and tahfiz. 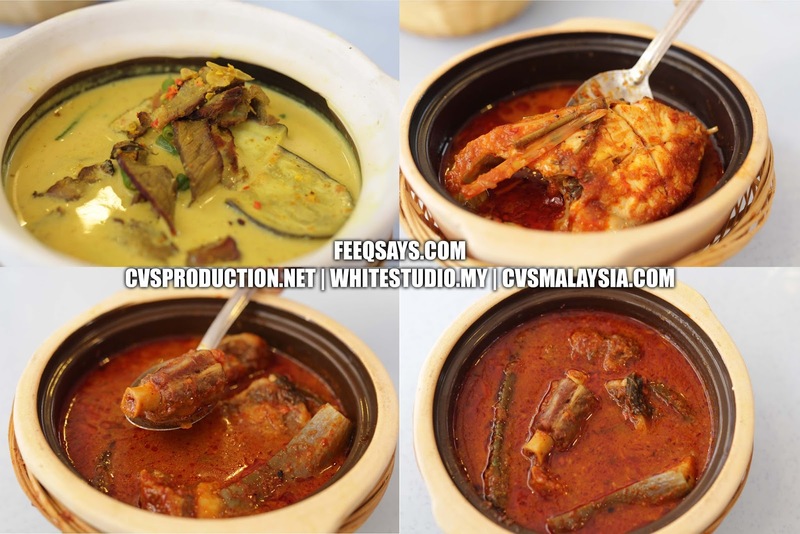 In addition, the Order Heritage Recipes also have a stall at the Ramadan bazaar in Jalan Raja Uda. Do not forget to stop ever!